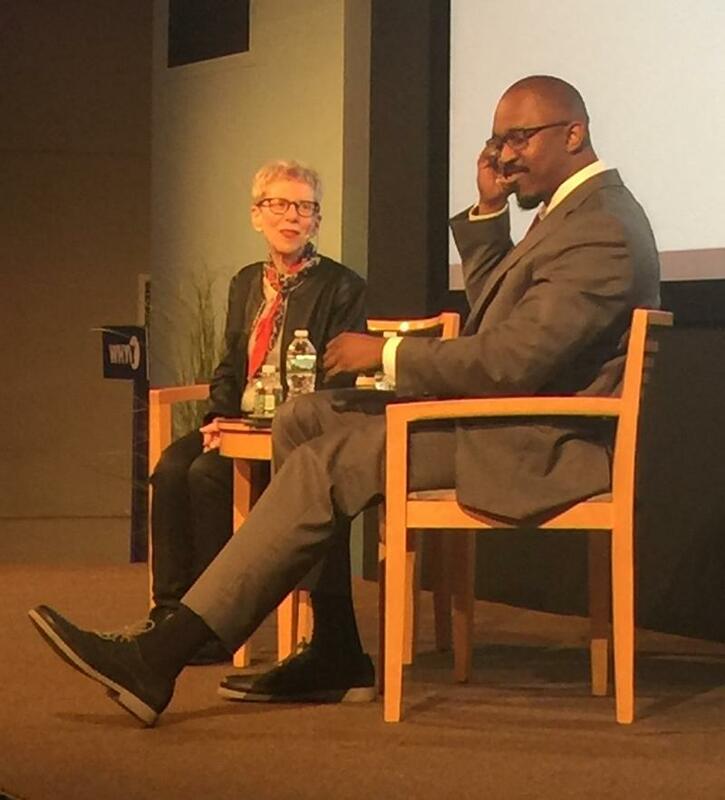 WHYY welcomed PRNDI to its studios in Philadelphia’s Old City to see Terry Gross, host of Fresh Air from WHYY, in conversation with Joshua Johnson, host of 1A from WAMU. Over the course of the evening they covered everything from Terry’s interview style to how Joshua handles Twitter hate and on-air mistakes. Gross started at WHYY in 1975 after being a volunteer at a station in Buffalo.